St. Theresa’s is a Roman Catholic Girls Primary School, which includes boys in the infant classes.The teaching staff comprises four mainstream class teachers including the Principal, and is the base school for our shared Learning Support and Resource teacher. The school aims to educate the child to take its place in society as a responsible citizen. Its ethos embraces all nationalities and cultures. Our vision seeks to equip the children with the skills necessary to reach their full potential academically, socially, morally and spiritually by the time they have completed their primary education. 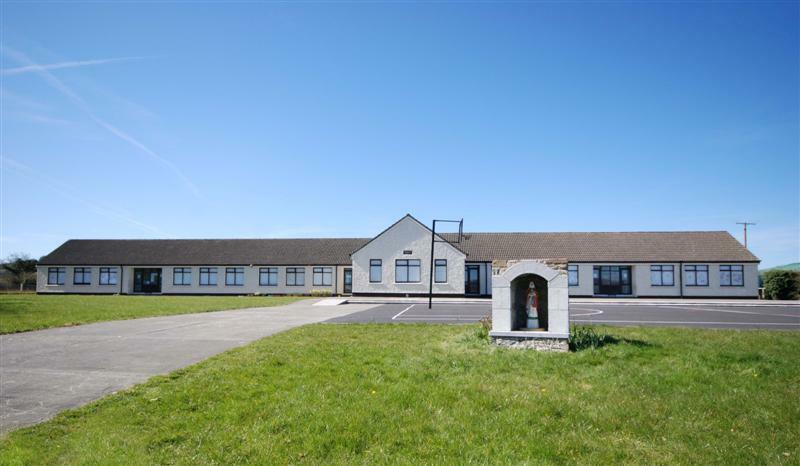 St. Patrick’s is a three-teacher Roman Catholic Primary School which caters for boys from first to sixth class. 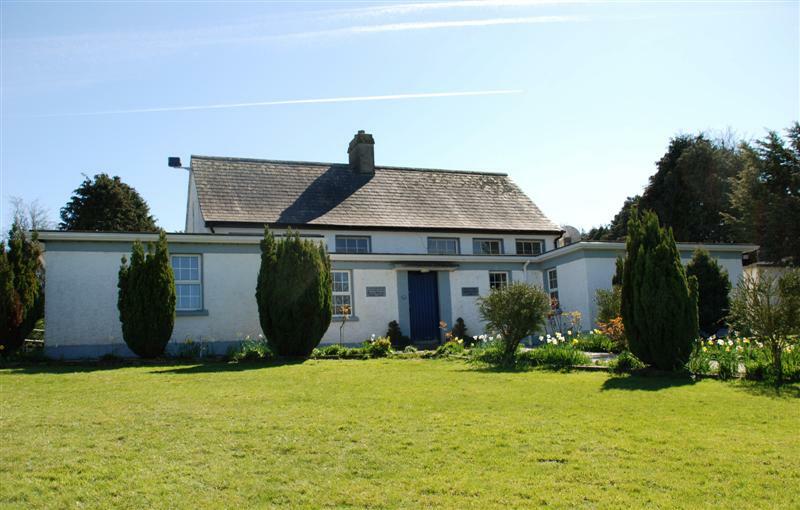 This school has been a seat of learning for generations of Borris boys and welcomes pupils of all nationalities and cultures. Sport is obviously an important feature of school life and children learn the rudiments of many sports, including swimming, rugby, hockey, soccer, Gaelic football, basketball and hurling. We strive to make sure that every boy is a happy confident child who will leave St Patrick’s a well-rounded young person with an appetite for further education. 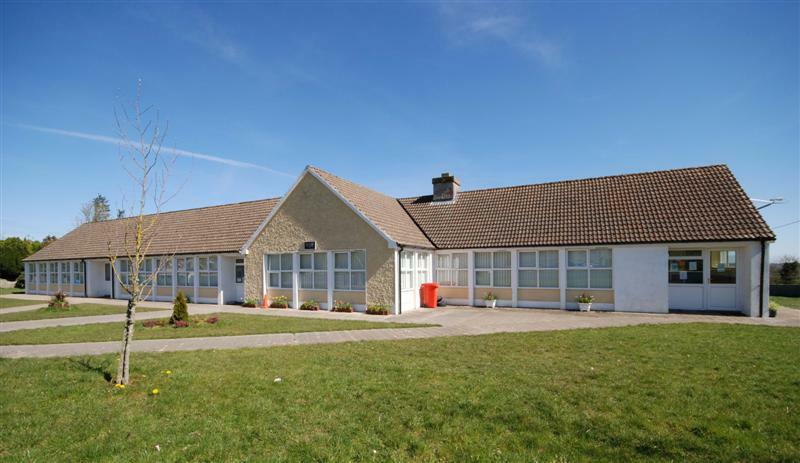 Scoil Bhríde is a two-teacher Roman Catholic Primary School, situated in a tranquil rural setting which caters for boys and girls from junior infants to sixth class. We welcome all nationalities, cultures and religions. Equality of opportunity is paramount in all areas – academic, hurling, football, music, craft, drama, dancing and stage productions. We aspire to facilitate the educational and spiritual needs of each pupil and to develop a sense of respect for themselves and others. Our winning of the ‘Building for the Future’ project competition in 2007, sponsored by Independent Newspapers with a prize of €3000 was a very proud occasion for our school. Our local hero for the project was ‘Bishop Joseph Shanahan’. As a community we are indeed very proud of our school. 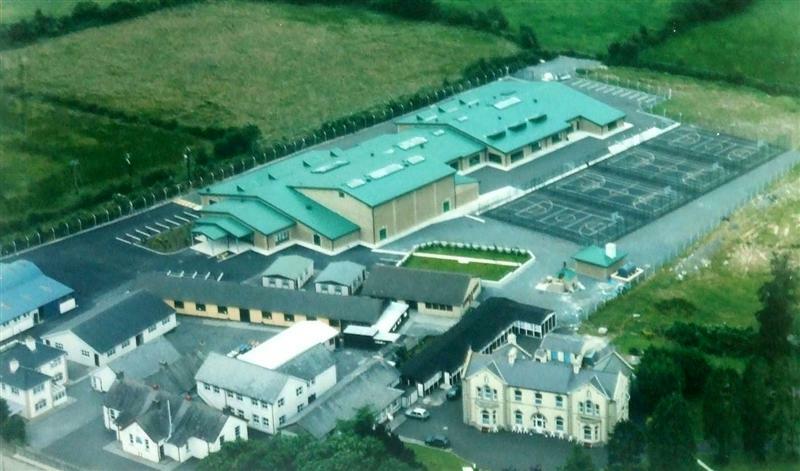 St. Joseph’s College, Borrisoleigh is a family run co-educational secondary school. St. Joseph’s has deservedly earned its great reputation as a secondary school which provides excellent quality education for all of its pupils taking individual abilities and aptitudes into account. The results achieved over the past 29 years bear testimony to the quality of organisation and teaching within the school. The present school was built in 1998. Its facilities include: three science laboratories, a construction studies room, a technical drawing room, a technology room, a language laboratory, an art room, a music room, a home economics room, broadband access computer room, an internal gym/hall used for basketball, badminton, volleyball etc. St. Joseph’s also offers opportunities to take part in many sports including hurling, basketball, rugby, camogie, golf, athletics and volleyball. Senior Cycle covers over twenty subjects with individual advice on subject choices from the Principal and careers advisor. St. Joseph’s also offer a PLC FETAC Business Studies course. This course has proven to be an outstanding success in obtaining first class employment and a stepping stone into college course such as Law and Commerce. For babies to school age. Meet, chat and play, sit and enjoy a cuppa. Offering first class education for the last 13 years to children between the ages of 2 ½ – 6 years.